The Never-lasting Weight Loss Goals! You know the drill when it comes to losing weight: take in fewer calories, burn more. However, most diets and quick weight-loss plans don’t work as promised. If you’re trying to drop a few pounds fast these 15 fat burning drinks will make it easy for you to lose the weight quickly. 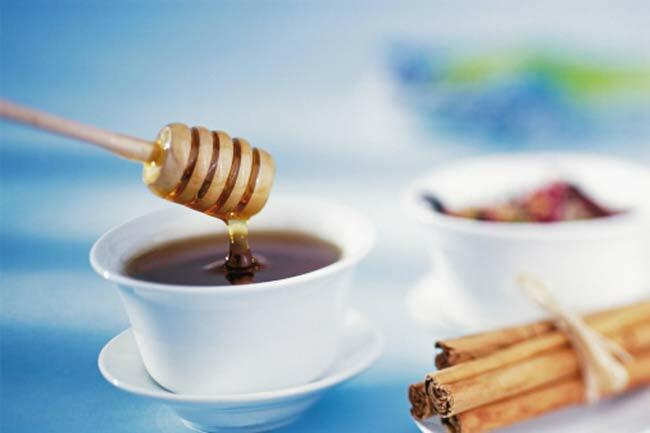 Add a spoonful of honey and half a tablespoon of cinnamon powder to a glass of water. Make sure the water should not be hot or warm because it can cause the nutrients to lose. To fire up the fat burning process, you may add a dash of lime to your drink. To a glass of water, add a tablespoon of honey and the juice of one lime. Lime, and honey are very popular ingredients known to speed up metabolism. What can be better than our good old thirst quencher? It speeds up the metabolism to induce weight loss. Drink plain water and avoid adding any flavoured syrups or powder; they just add calories to it. You could add a slice of lime or tomato, or a sprig of mint leaves to add natural flavour to the water.